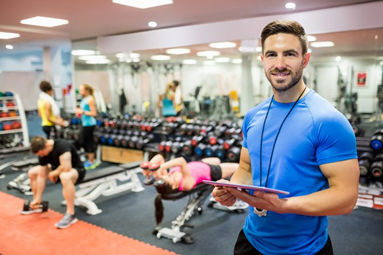 Become the Trainer of the Month and you could win free CEC workshops & a $50 gift card! Monthly winners automatically entered into the Trainer of the Year! All entries will get a free W.I.T.S. backpack. Name of the college, university, school or organization where you completed your certification.